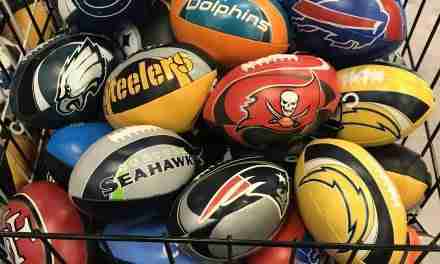 Shopping for the little ones in your life continues to delight shoppers of all ages. Whether it’s a new teddy bear or an activity kit, parents, grandparents, aunts, and uncles seem to enjoy the contagious smiles and squeals of joy emanating from boys and girls receiving a new toy. 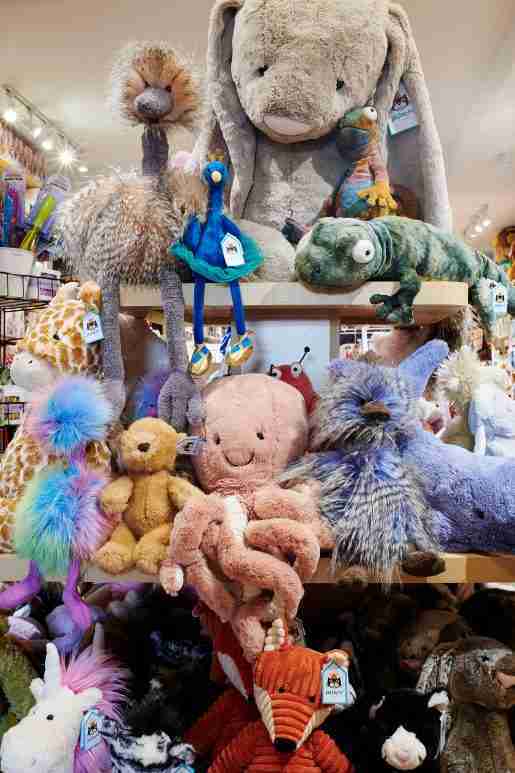 Plush animals, games, and craft kits all seem to sell at toy stores as well as pharmacies and hardware stores. Here are tips from five different stores that know their customers and ensure their stores’ stock matches their needs. She cited Peaceable Kingdom as the maker of many of their top sellers in games, such as the Hoot Owl Hoot! board game. One of her top tips for selling more games is to have examples or demos out for customers to look at and test. 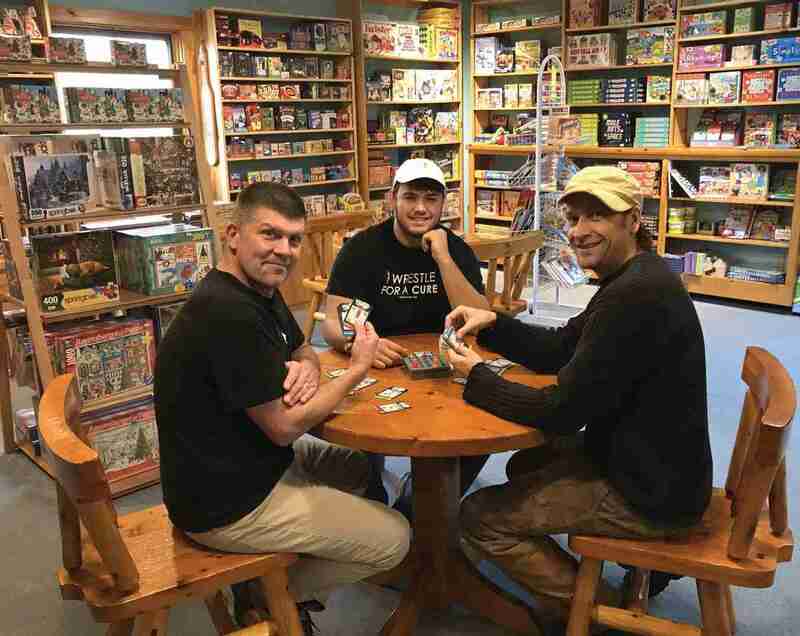 At Oswald’s Pharmacy in Naperville, Ill., the store features around 24 feet of board games, a wide selection of craft kits, and a plethora of plush animals just waiting to find new homes. Popular plush include the TY brand, Squishamals pillow-type animals, Wild Republic, and Ganz, not to mention the life-sized plush animals from Melissa & Doug—a sea turtle, flamingo, dog, and penguin. Once per month the pharmacy puts out a coupon to allow customers to score a great deal on a new toy. Brand-specific coupons also emerge from time to time, where the manufacturer shares a cut of the discount’s lower customer cost with the store. Plush on display at Tildie’s Toy Box. A wide array of games, crafts and plush are available at the shop. The best-selling craft kits include the Fashion Angels, Creativity for Kids (by Faber-Castell), Toysmith, and Melissa & Doug lines. Science kits, paint a dinosaur, and robot-building kits also tend to be popular. A small, independent pharmacy set in between two reservoirs in Northern Jersey, the Clinton Pharmacy in Clinton, N.J., stocks a modest selection of toys and children’s gifts to satisfy its customers’ needs. 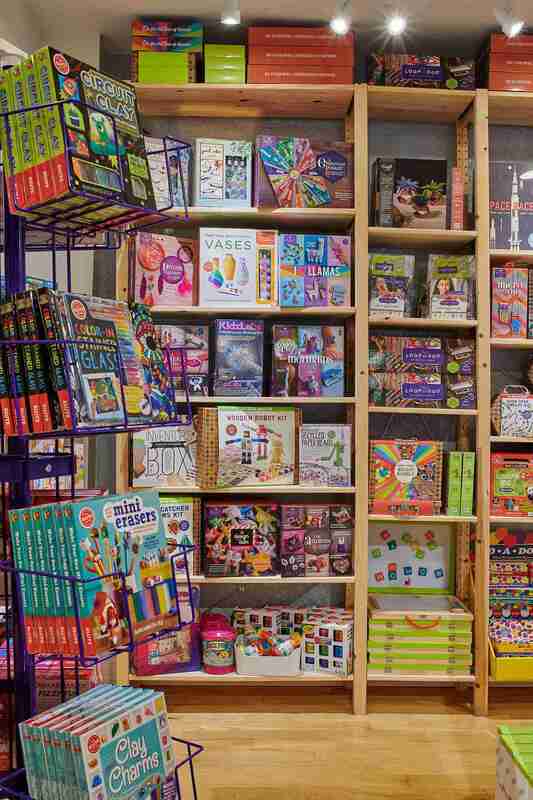 While it doesn’t carry craft kits, the shop does have some games and other toys. 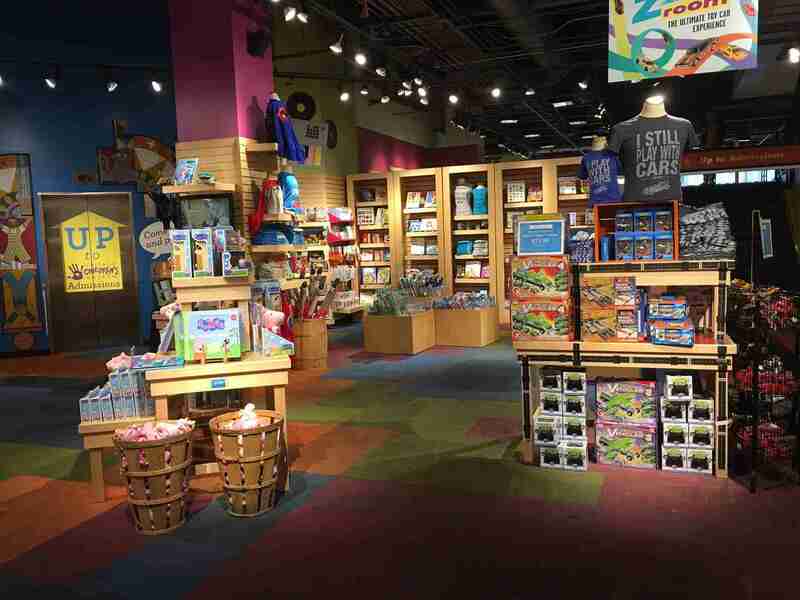 In the city of brotherly love, Tildie’s Toy Box brings a wide array of games, crafts, plush, and more to Philadelphia, Pa., promoting with social media and staff recommendations. Owner/Buyer Michelle Gillen-Doobrajh effortlessly listed popular sellers in her shop in all categories, particularly the Jellycat plush line and cooperative games like Hoot Owl Hoot! by Peaceable Kingdom, Tenzi by Karma Games, and Keekee the Rocking Monkey by Blue Orange Games. The shop also offers a vast assortment of craft kits like the 3D Colorables by Ooly, eeBoo scratch papers for a unique take on drawing, and the I Heart Mermaids kit by Ann Williams, featuring six different crafts for kids to enjoy on demand. Toys on display at Kefauver True Value Lumber Co., in Forest Hill, Md. The gift section carries items in several price points. At Kefauver True Value Lumber Co. in Forest Hill, Md., the gift section carries item across many price points to delight young shoppers or special recipients. Diane Waltimyer, housewares and giftware buyer, noted that plush items become more popular this time of year as we head into the wintertime. The store carries rag dolls and stuffed bears, plush dogs, and stuffed snowmen in time for the holidays. 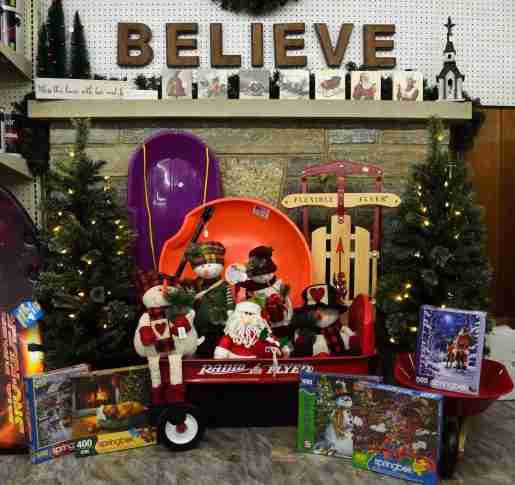 Shoppers may find some games and craft kits in the toy section, but Trail of Painted Ponies figurines, toy tractors, and John Deere toys tend to be the bigger sellers, not to mention the Radio Flyer wagons, sleds, and wheelbarrows. 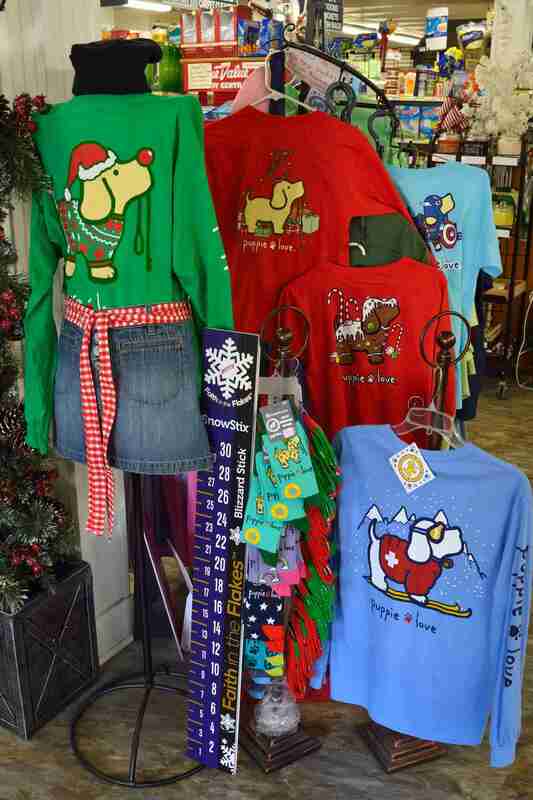 A selection of Christmas shirts at Kefauver True Value Lumber Co. The store hosts an annual holiday open house. “We have no craft kits at the moment, but we have had them,” Waltimyer said, adding that they will carry kits for Boy Scouts for their soapbox cars. She explained that the store buys more craft kits come the first of December each year. A lot of planning goes into play in preparation of Kefauver’s annual open house featuring a special guest—Santa! 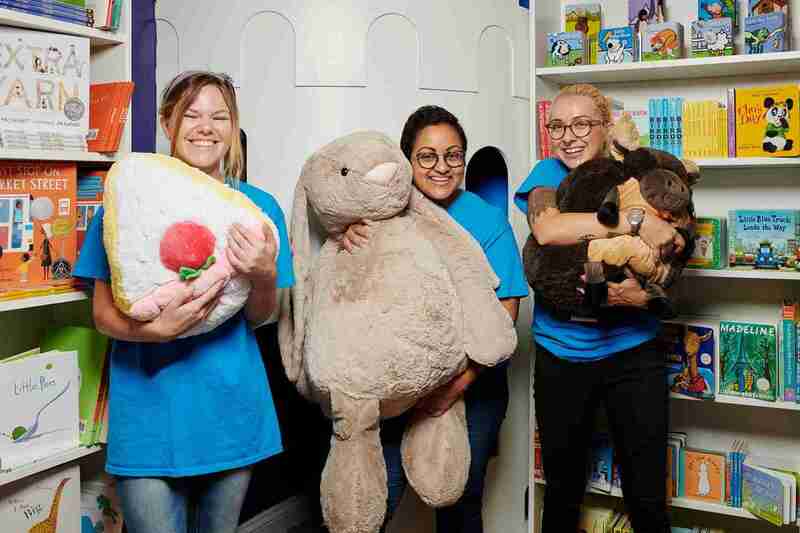 Kayleigh Murphy, manager, center, Michelle Gillen-Doobrajh, owner/buyer, right, with Brianna Cottingham, assistant manager, of Tildie’s Toy Box in Philadelphia, Pa. Jellycat plush and cooperative games sell well for the store, according to Gillen-Doobrajh. Photo credit: Albert Yee Photography.